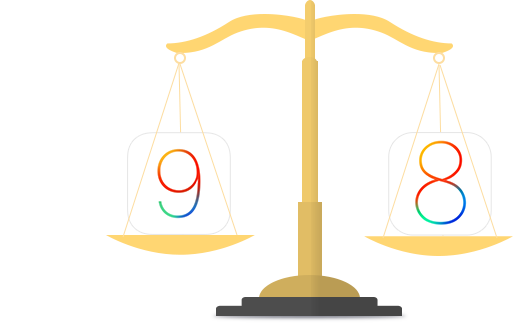 Want to update to iOS 9 but afraid that you may encounter some iOS 9 bugs? 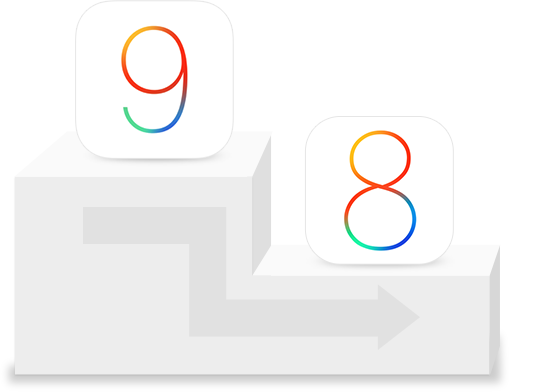 Follow this iMobie guide to upgrade your iPhone/iPad to iOS 9 smoothly. The new iOS 11 will come out this September, if you are interested in it, you can go to this Everything You Need to Know About iOS 11 post to get all the information. Like the new features, how to install iOS 11, how to speed up iOS 11 iOS 11 problems and fixes, and downgrading iOS 11 to iOS 10, etc. A best-value iOS content manager that allows you to transfer, back up and delete iPhone/iPad files and data. 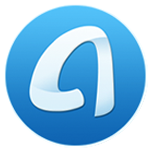 A must-have cleaning & optimizing utility that made to free up and speed up iPhone iPad. 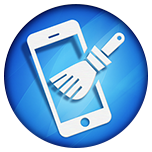 Supports iOS 9 Devices. 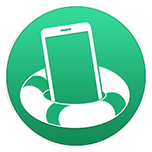 An all-around iOS data recovery tool that helps you recover lost data from iDvices with or without backup.